Clients will often call if being issued a speeding ticket and ask, “What can I do?” You do have some options, the first of which is you can pay the ticket. However, what you need to know is that in New Jersey, every speeding ticket results in points. The points can be anywhere between two points and five, depending on the alleged speed you were going. If you do pay a speeding ticket, there will be points assessed to your driving record. 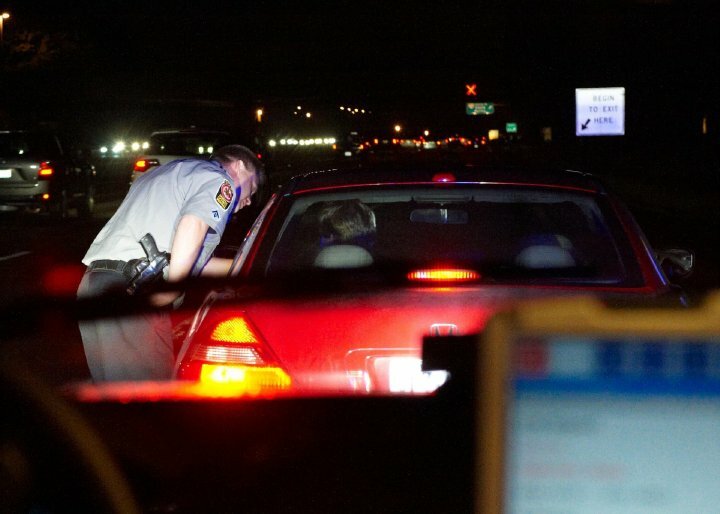 An experienced attorney can go to court with you and make sure that a device such as a radar, laser was used, that the device was properly calibrated and the officer who used it was properly certified, and exhaust all different possibilities to get the ticket dismissed. If that’s not possible, then maybe to work with the prosecutor in order to have the ticket amended so that you can avoid those points.